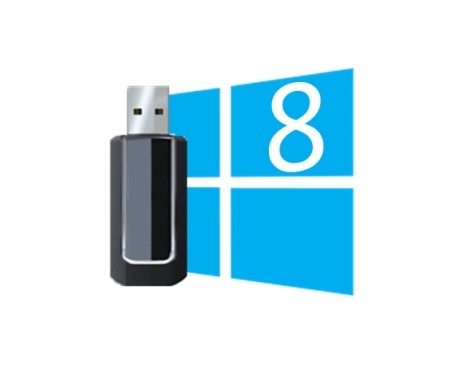 Windows To Go is a new feature of Windows 8 that allows enterprises to provision a full corporate environment that will boot from a USB drive. Once the instance of Windows 8 is booted it functions and is controlled by standard enterprise management tools such as SCCM and Active Directory group policies. Work at home and disaster recovery are the primary use cases as Windows To Go can transform any PC into a corporate PC with your application stack, all on a USB drive. Windows To Go is also perfect for trying out Windows 8 on your primary machine without destroying your current OS. A Windows 8 PC to build the USB drive on. A copy of Imagex.exe from the Windows 7 Automated Installation Kit installed on Windows 7 or XP. ImageX can be found in C:\Program Files\Windows AIK\Tools\amd64 or C:\Program Files\Windows AIK\Tools\x86. Windows To Go requires a specific partition setup in order to function. We will use diskpart to create the new partition setup. Launch an administrative level command prompt from the Start Screen. Then list the available disks by running “list disk” and you should see your usb device. Select your USB drive by typing “select disk #” and hit Enter. Clean the partitions on the disk by typing “clean” and hit Enter. Set the partition active by typing “active” and hit Enter. Now double click the Windows 8 ISO you downloaded to mount it in Windows 8. Browse to the ISO files in Windows Explorer and copy \sources\install.wim to the same folder as you copied Imagex.exe. After the command has completed running you are ready to use your new Windows To Go USB device.